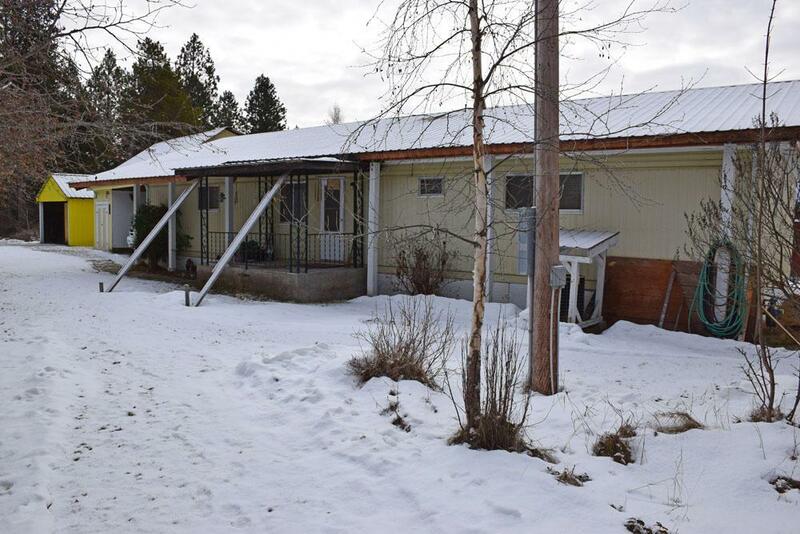 3 bedroom 2 bath single level home on .65 level, usable acres. 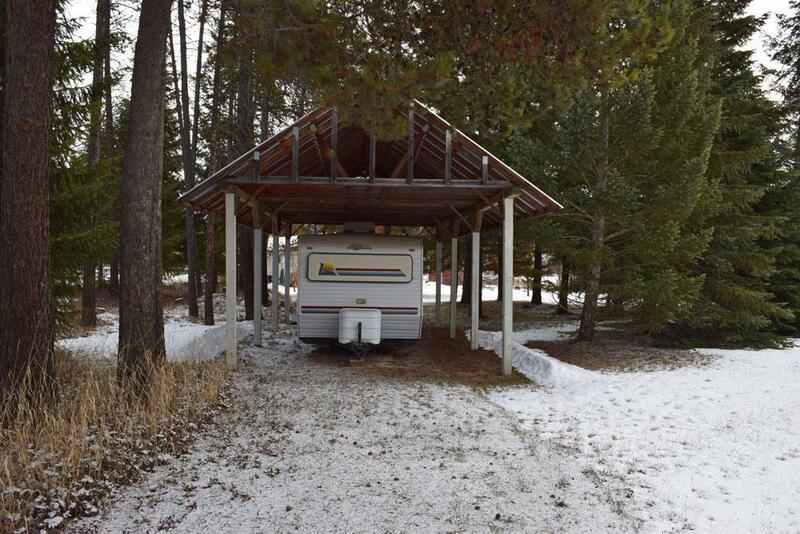 It features a large great room w/ sep family room, an open, galley style kitchen w/ breakfast bar, formal dining w/ built in hutch, Master Suite w/ full bath, laundry w/ washer & dryer incl and it's all covered by a sturdy snow roof. 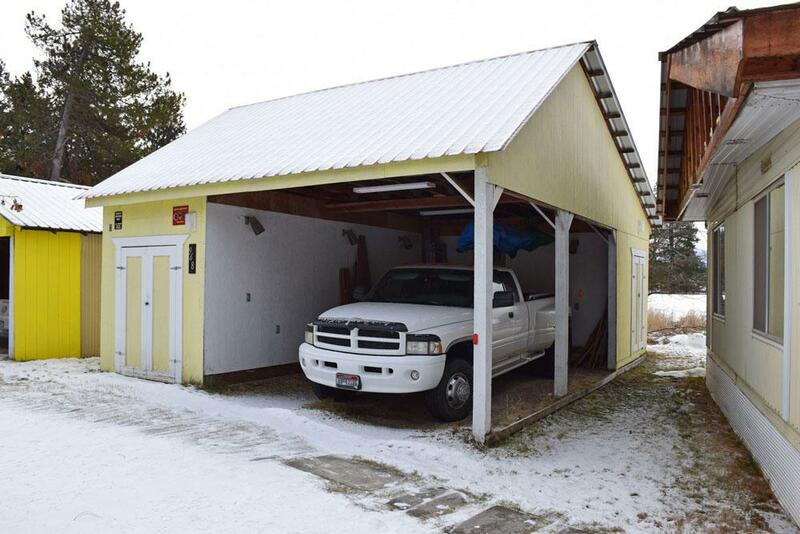 Lots of outdoor storage here; detached 1 car carport w/ enclosed workshop/motorcycle storage, detached 2 car carport that would easily be enclosed for garage or shop, 16x30 RV cover and a sizeable open deck w/ a nice redwood cabin that houses your own private hot tub. Spring will showcase a variety of beautiful flowering trees, including several mature fruit trees. 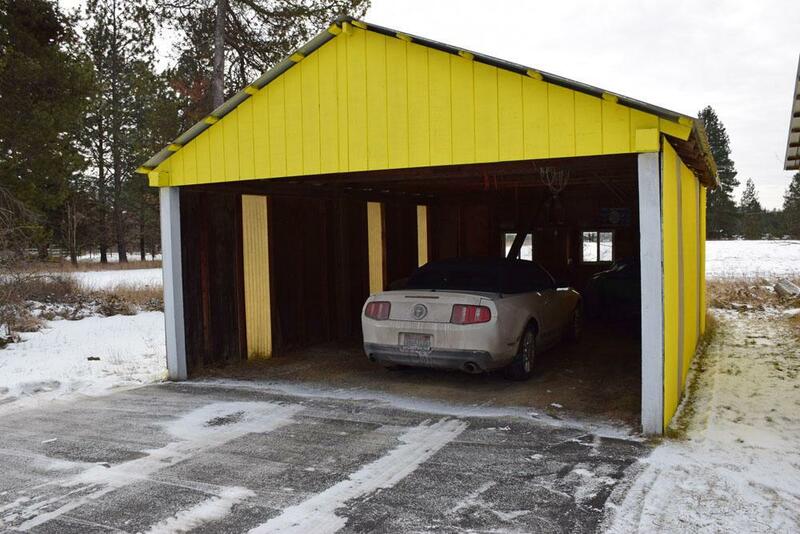 Just 6 miles from town w/ easy access off paved county road. Terrific first-time home buyer or rental investment. Listing provided courtesy of Pace-Kerby & Co.